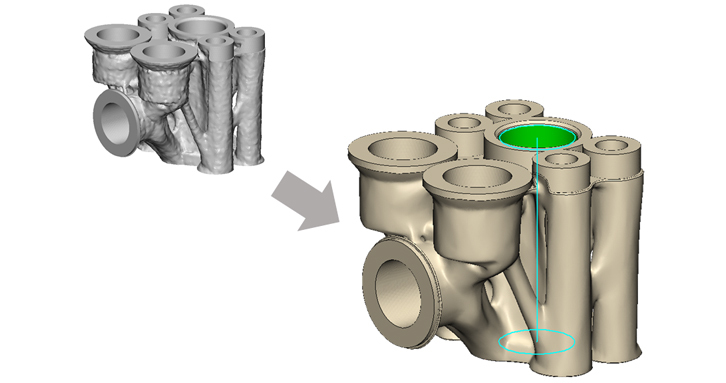 3-matic enables design modification and remeshing, allowing you to (re)design CAD, scanned or topology-optimized data for 3D Printing. 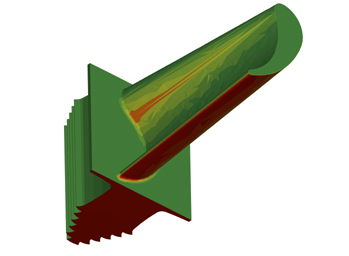 3-matic is the ideal tool to clean up and enhance the surface quality of rough topology data. 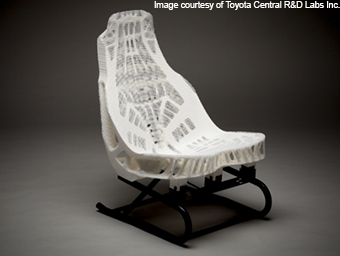 3-matic allows you to create complex, 3D printable internal and external structures that add extra strength, provide cushioning, increase porosity, or simply reduce the weight of your design (lightweight structures). In addition, you can easily enhance your design with aesthetic or functional textures, perforations and patterns. 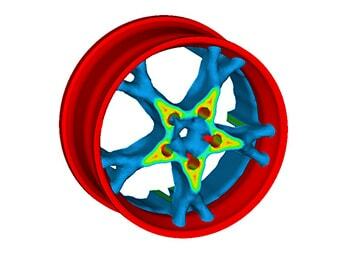 Since you work directly on STL data, your design is ready for FEA analysis or can be used for 3D Printing. 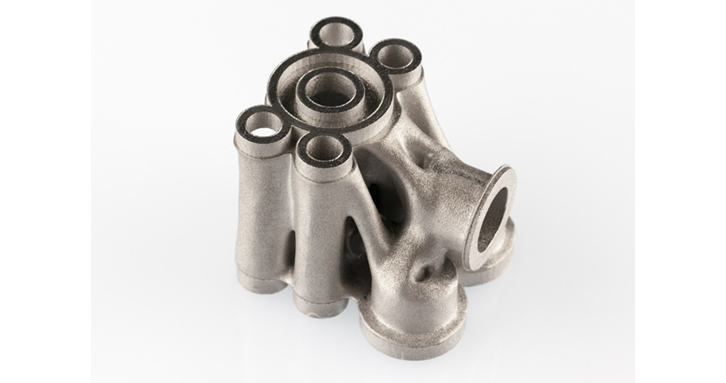 Materialise began as a specialist in Rapid Prototyping (RP) and Additive Manufacturing (AM) and has grown into the market leader for 3D Printing and digital CAD software. 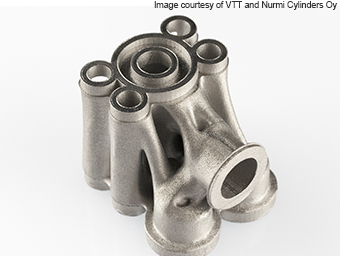 Materialise has a state-of-the-art AM facility with numerous technologies, which has allowed their team to become industry experts. 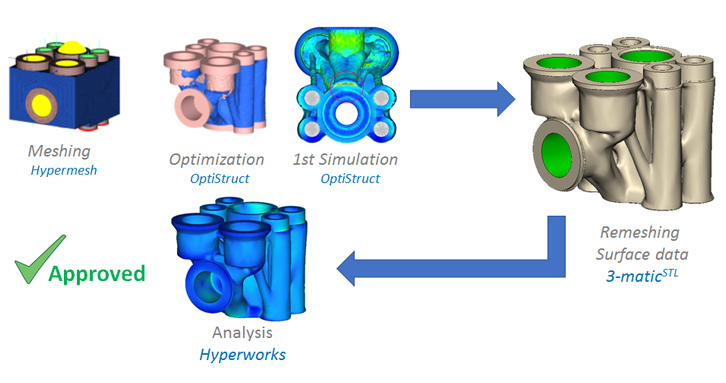 With first-hand knowledge of all the technologies and bottlenecks in AM, Materialise’s software development staff, the largest in the sector stays ahead of the trends. 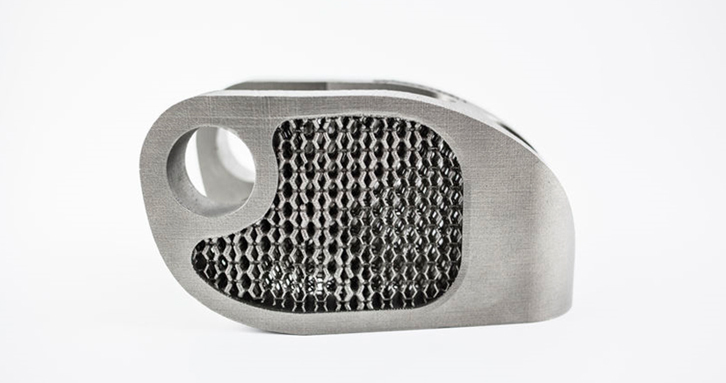 They provide software solutions for every step of the AM process, from design to printed part, as well as solutions for 3D printers varying from the smallest to the largest. 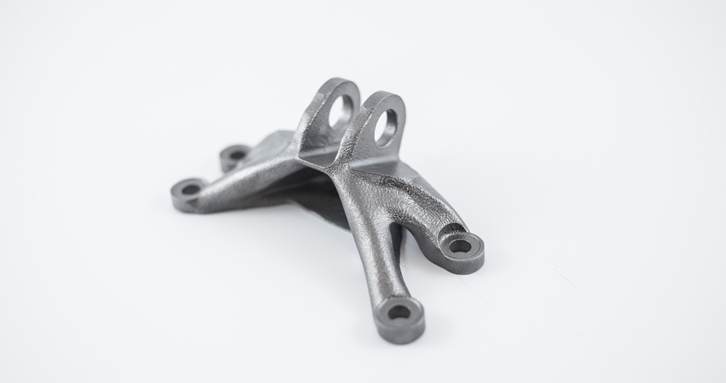 Together these solutions form a software platform for 3D Printing which links applications from various markets and industries, ranging from automotive, aerospace, medical industry, consumer goods and many more to the wide range of 3D printers and AM technologies. 3-matic is available through the Altair Partner Alliance. 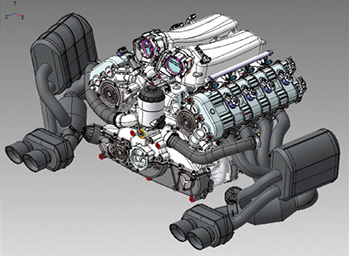 3-matic comes standard with sketcher and CAD functions, which help simplify the topology data, if needed. 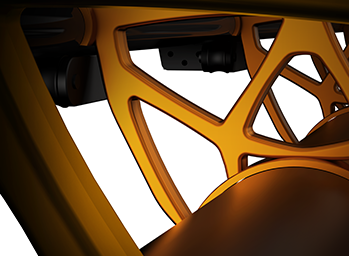 Working directly on STL levels generates a large degree of freedom: parts of the geometry can easily be replaced by another geometry, designed in 3-matic, or imported from a CAD package. 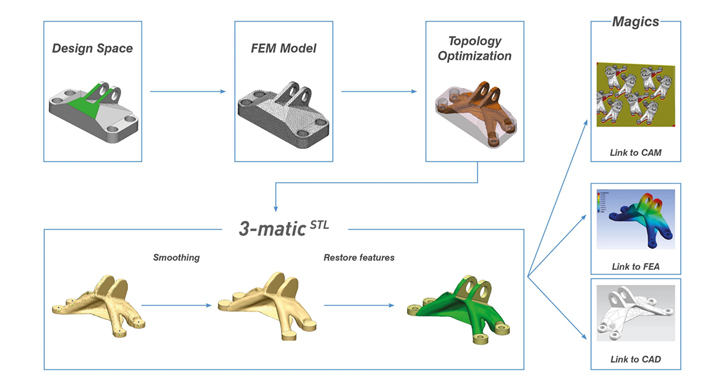 Furthermore, 3-matic contains several operations to enhance the surface quality of the topology data and parts of a design can be replaced by a lattice structure. 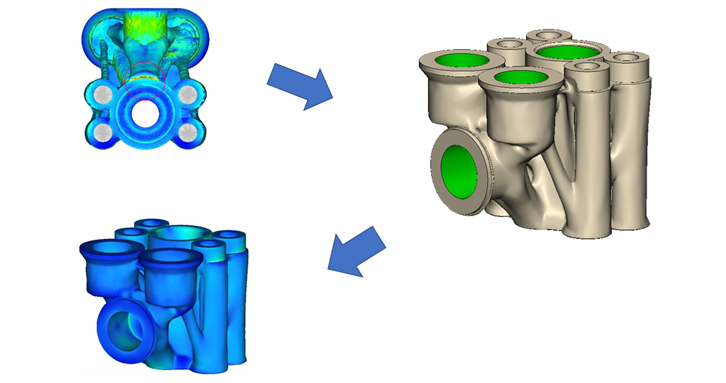 Finally, making changes directly on STL data makes your design immediately ready for FEA analysis or 3D Printing. Re-build analytical shapes (cylinders, planes, etc.) on the topology in just one click. 3-matic has interfaces with Altair's Evolve, Inspire and OptiStruct.